Dr. Fernandez's evaluations integrate neuroscience with information about your child's cognitive profile, educational achievement, language development, and psychological functioning to help you and your child identify strengths from which to thrive. 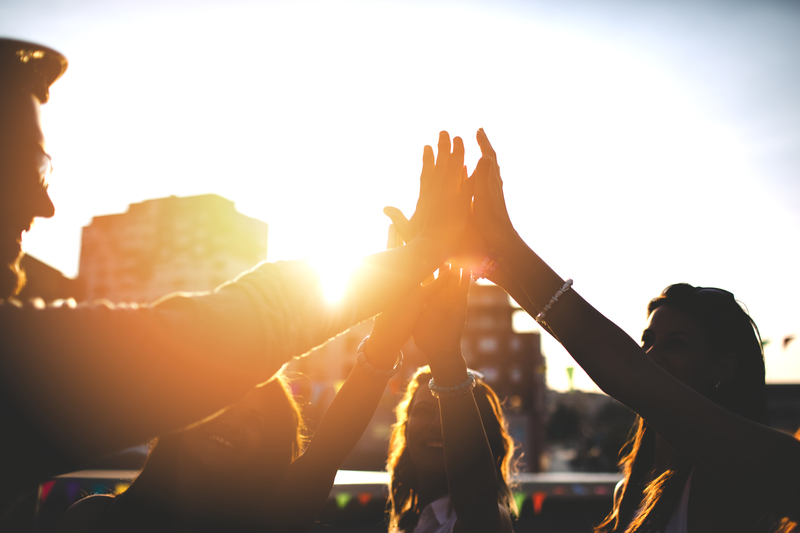 In addition to neuropsychological evaluations, Dr. Fernandez offers a variety of services, including an individualized approach to the PEERS® program, an evidence-based social skills training program for youth with social difficulties. The clinic was founded on the principles of integrity and mutual trust. We believe in providing the highest quality care using scientifically validated testing instruments. However, a good assessment is more than just an analysis of test scores. Every child is unique, and our approach embraces neurodiversity while recognizing the need for interventions that promote wellbeing. Finally, our evaluations are culturally and linguistically appropriate with bilingual staff that can accommodate Spanish and Russian speakers. Our staff is friendly and approachable. Each of us has received training at the UCLA Semel Institute for Neuroscience and Human Behavior at the David Geffen School of Medicine. We are all PEERS® certified, and most are bilingual. Click here for more about our team. 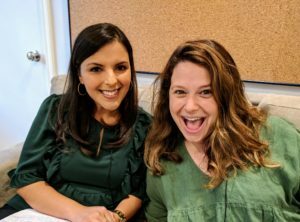 I recently had the pleasure of joining Scandal actress, Katie Lowes, for a lively discussion about kids, screens, and social media on her podcast, Katie's Crib. Click here for the full podcast or visit our blog post for episode highlights. Check out some of our other posts in NeuroNews: Dyslexia 101, Dissemination and Cultural Adaptation of Evidence-Based Interventions, ABPP Foundation Award.